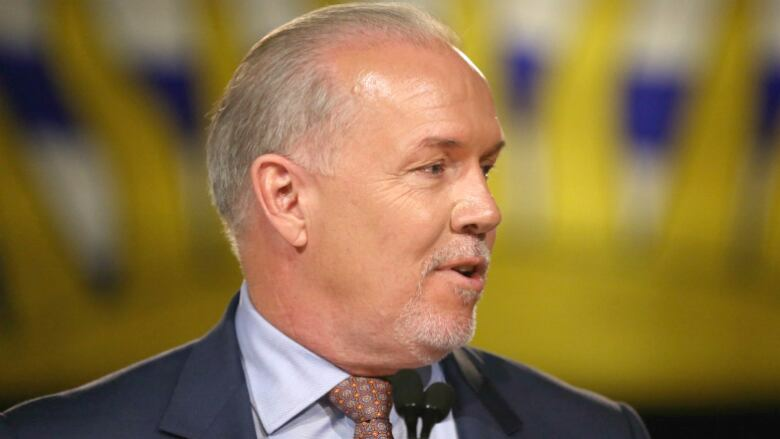 Premier John Horgan says British Columbia has waived tuition at all 25 of its post-secondary institutions for former youth in care to give them a chance to succeed. He told an audience of students and alumni at Vancouver Island University in Nanaimo that the government, as parent of foster kids, has a responsibility to ensure they are helped on their path to education and a better future. Youth who were in care for at least two years and who are between 19 and 26 are eligible for the program, which was previously available at only 11 schools. Horgan says more support will be announced for young people who were in care in a financial update to the provincial budget on Sept. 11. George Davison, president of the Federation of Post-Secondary Educators of BC, supported the provincial government's approach. He says with provincewide support, youth who were in care will be able to find new opportunities to improve their futures, adding that 80 per cent of future jobs in the province will require some kind of post-secondary training.